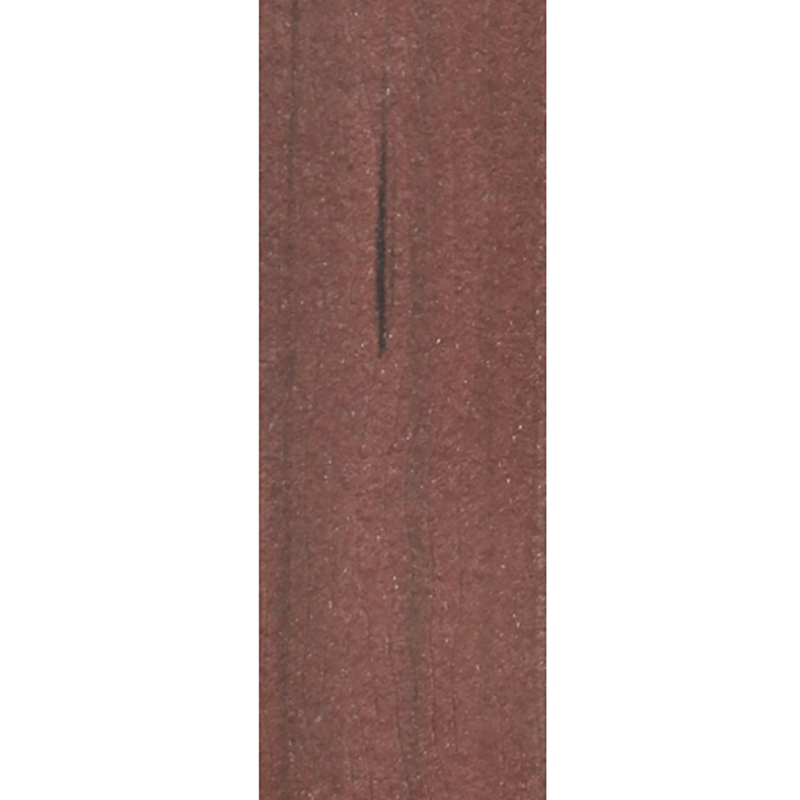 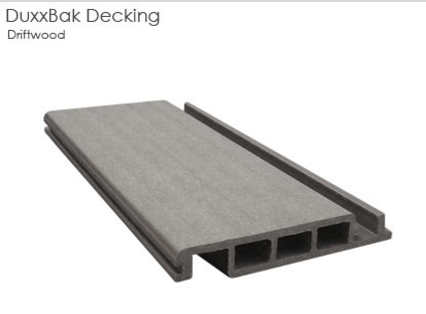 Composite Decking has come a long way since it was firsted introduced in Canada over two decades ago. 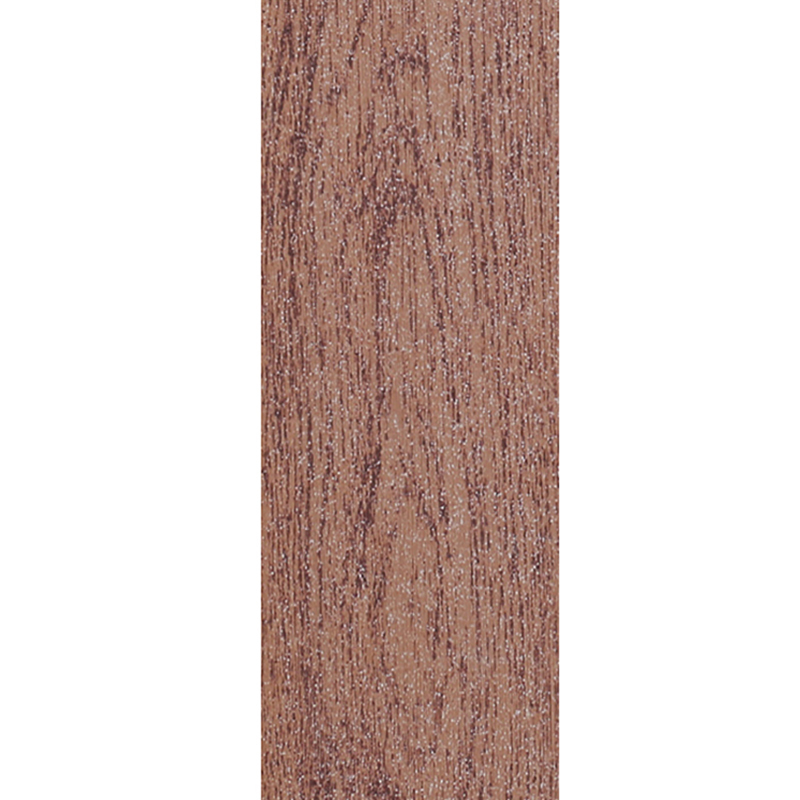 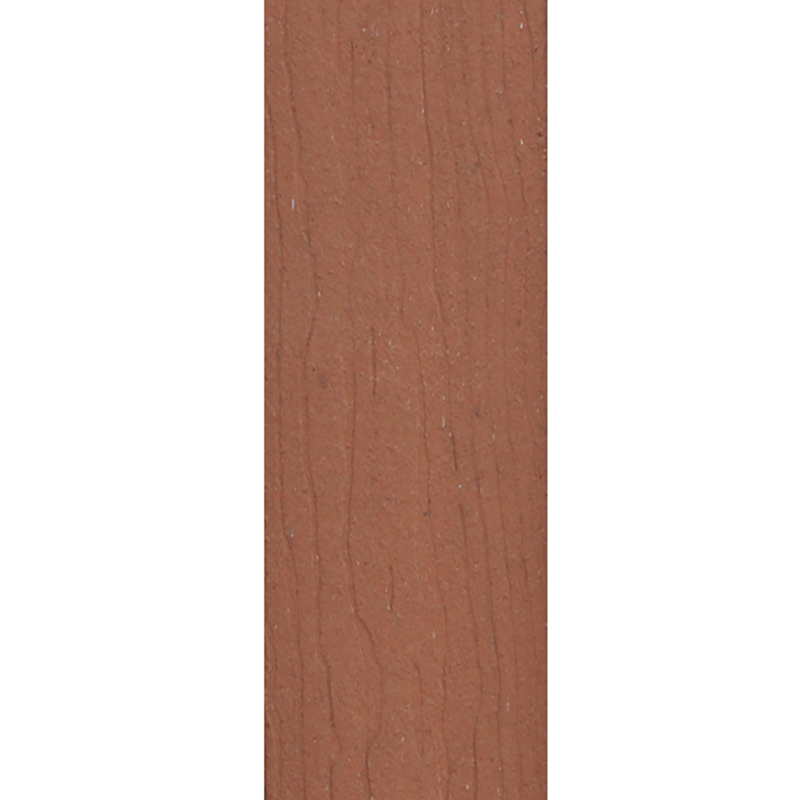 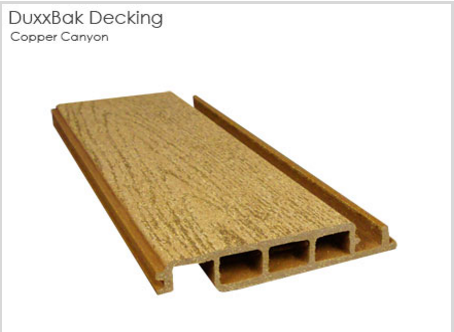 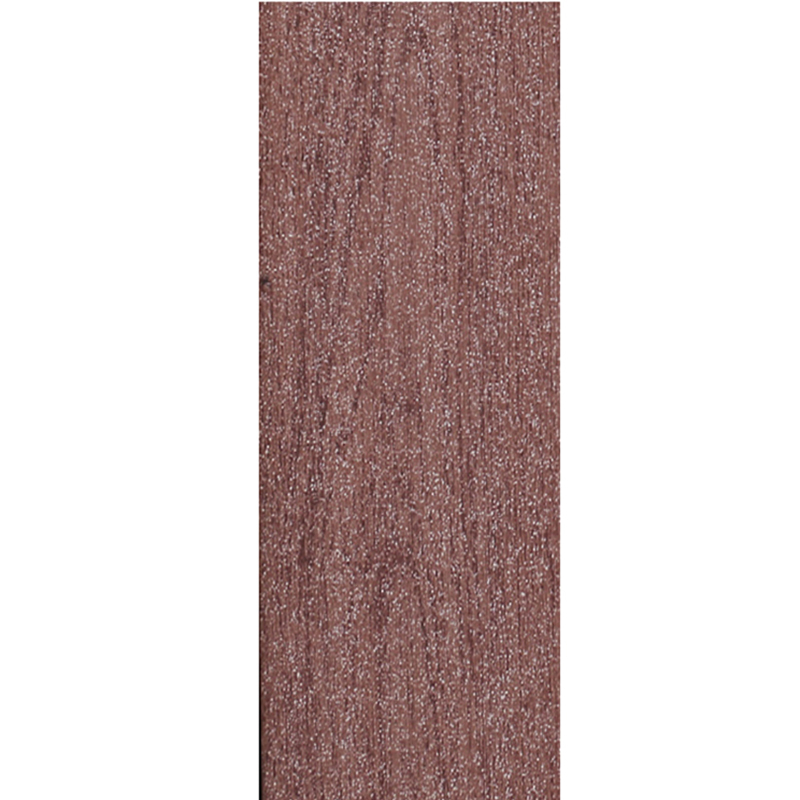 Composite Decking material is a mixture of wood fiber, plastic, and a binding agent. 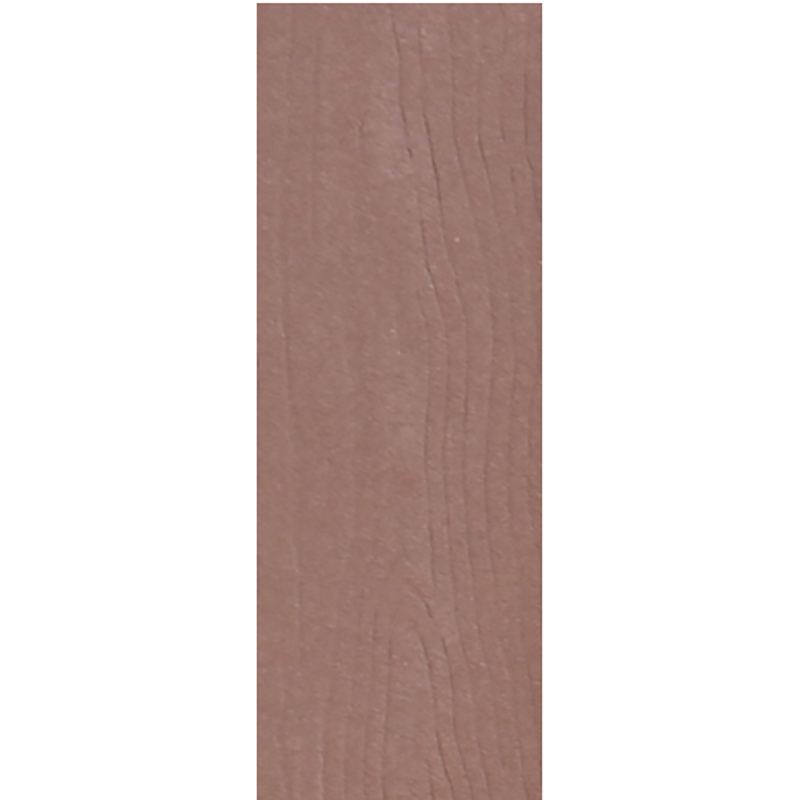 These ingredients are put together to form a material that is denser, stronger, and heavier than wood alone, a wood-plastic composite. 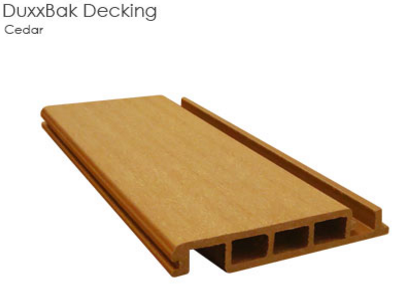 Most products will come with a manufacturer warranty of 15-25 years, or in some cases a limited lifetime warranty. Overall this product help prevent constant maintenance on your deck, helping you to enjoy your outdoor lviing space that much more. 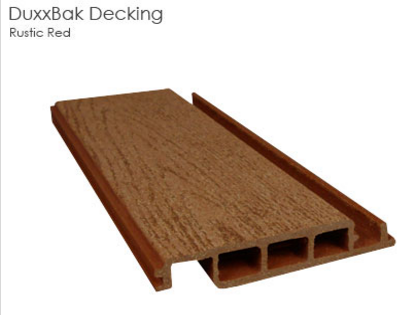 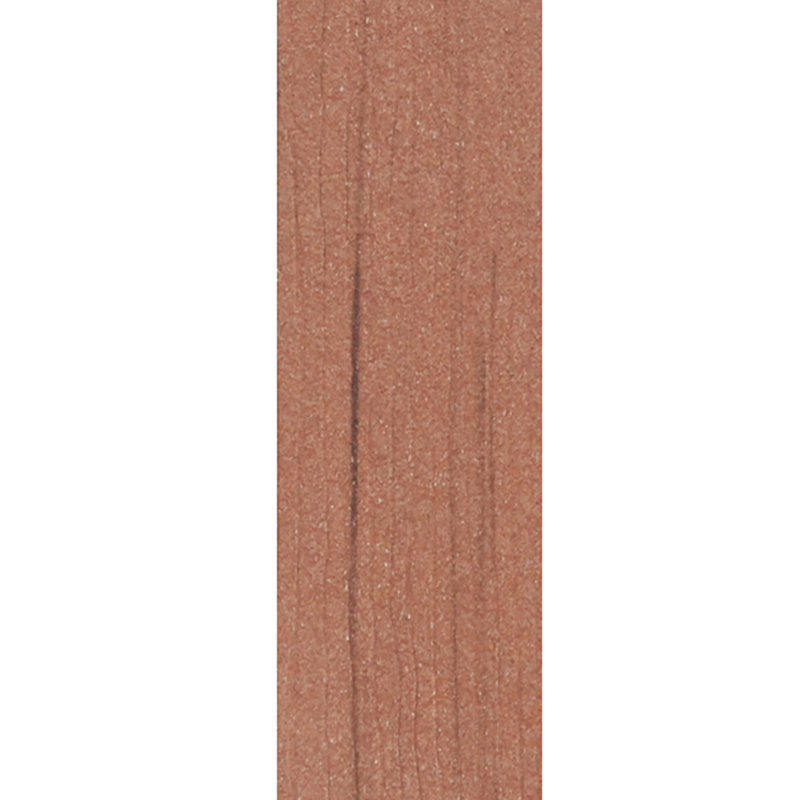 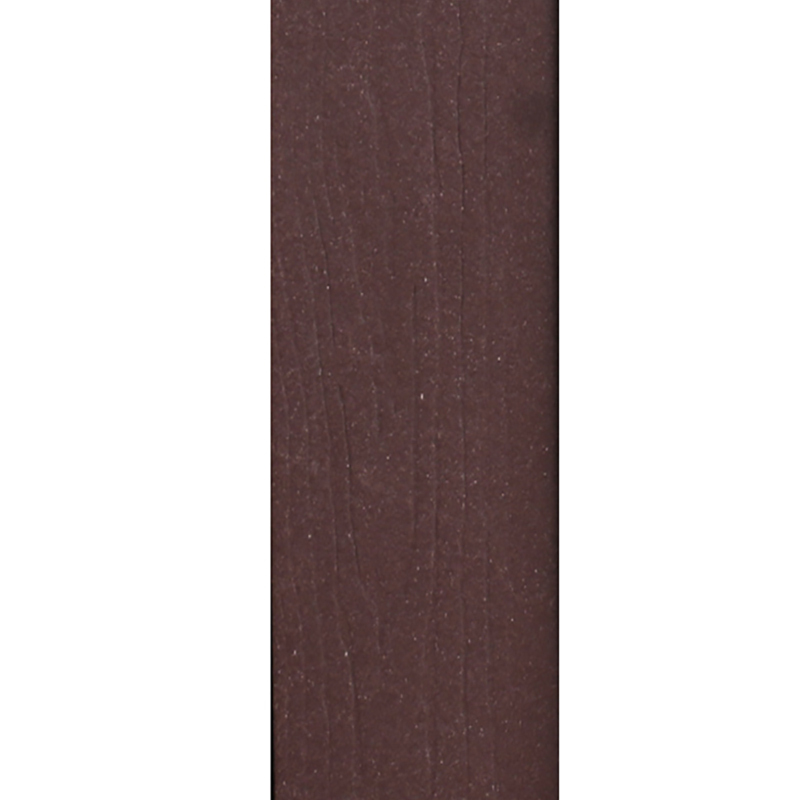 WIth our extensive line of Composite Decking, there's a product and colour for everyone!